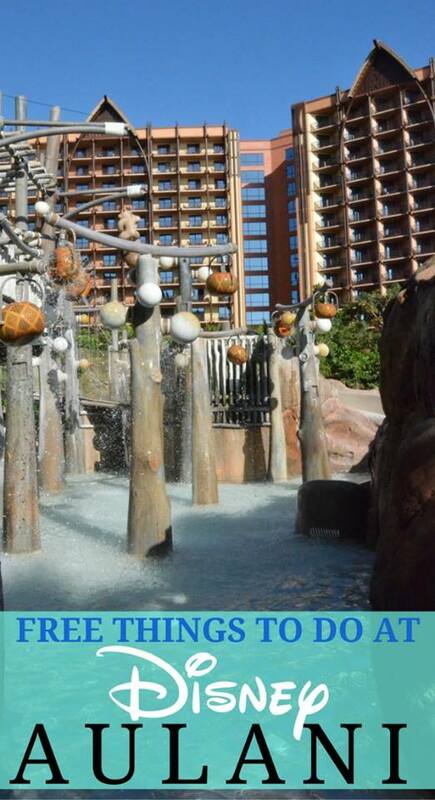 Are you planning a family vacation to Aulani, the Disney resort in Hawaii? 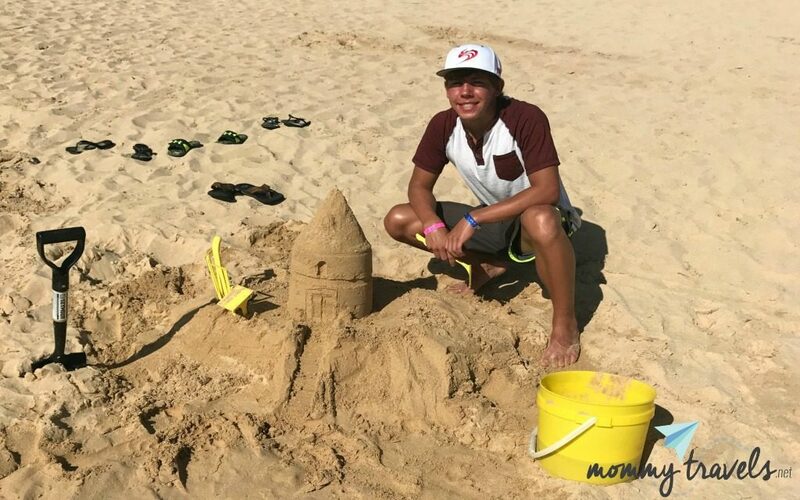 One of the best parts of staying at Aulani with kids is all the activities included in the price of your stay. Our Single TravelingMom recommends These 7 free things to do with kids at Aulani. 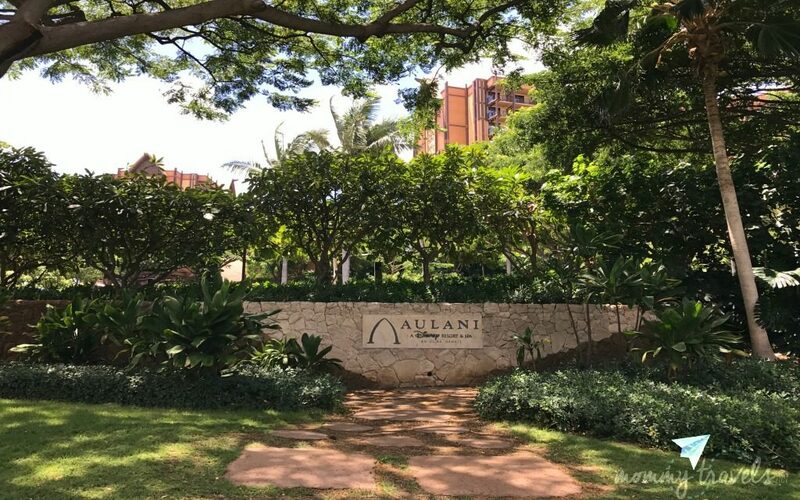 A trip to Disney’s Aulani is not cheap, but there are a lot of free things to do at Aulani that come with your stay. You’ve paid to be able to participate in these, but which ones should you make sure to do? These seven are the ones re are more free activities at Aulani than these seven, but these activities were the ones I felt were more worth your time. During this family activity, my kids and I learned about the different parts of a canoe. Then we put one together and decorated it. Moana even showed up towards the end to help us finish the canoe and of course to take pictures with us. Then all the families headed out to the beach to race one another. You get to keep your family canoe as a keepsake. Ours is currently sitting on my living room table. This was one of my favorite activities all week. I’ts only offered twice a week, so be sure and get to the family room early in the morning to sign up. It was full when we signed up, so we were put on the waiting list, but we got in. Animation classes are available several times throughout the week and they are always free. During the classes we learned, step by step, how to draw one of the main Disney characters. (We drew Goofy.) The teen program offers late night drawing classes for teens only. 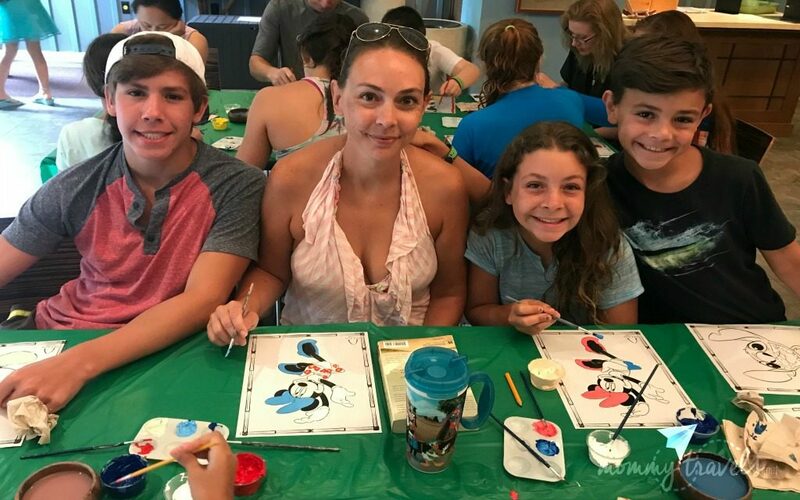 Or the whole family can attend one of the Disney Family Fun Animation classes. The kids’ club program is for children ages 3 – 12 at Auntie’s Beach House. All kids must be potty trained in order to participate in the program. 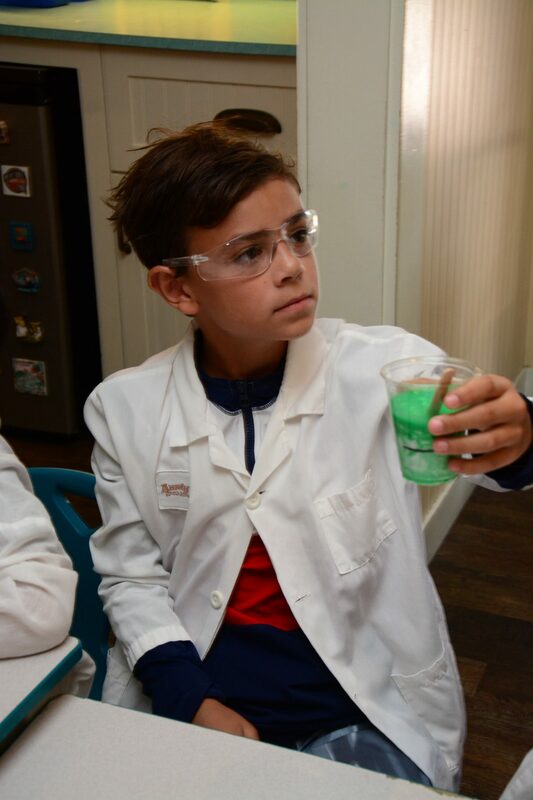 My son is 10.5 and didn’t love the kids program; he only went once to make slime. That’s him above as a mad scientist! Sadly, there are only a few activities just for tweens. The program is geared more for younger children. There is always something going on. Kids can even eat meals there while parents have a date, but meals are not free. Older children can check themselves in at Auntie’s Beach House, but they cannot check themselves out. The day Jonah went, he checked himself in. I was so surprised when they called to let me know he arrived safely. How nice for my peace of mind. 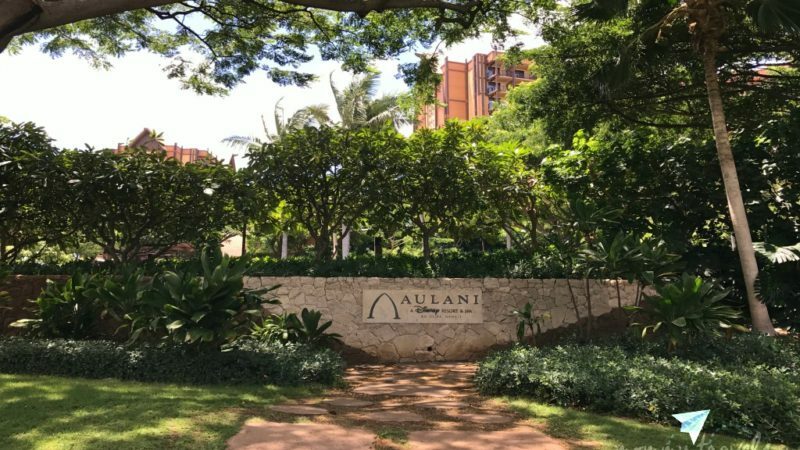 The teen program at Aulani is fantastic–both of my teenagers loved the program. They went to a handful of the events and enjoyed all of them. In fact, one of the days I was hustling to get back to the resort in time for their activity. When we got there, they took off. I can assure you this has never happened before and I felt like that was all you need to say about the program. Teens rarely get excited to do anything! Of course, the beach is always free at Aulani. The cool thing is that boogie boards and sand toys also are free for guests. All you have to do is check them out for the day and turn them back in at the end of the day. There is a family room with an assortment of board games available for check out. We checked out a couple of games and kept them all week. At night we sat around playing the games together. Also in the family room is a movie library with every movie Disney has ever made! You can check these movies out and take them back to your room. The rooms are nice here, so you will definitely spend some time in them! This freebie made me so happy. I’m a single mom so I never have anyone around to take a family photo of us and I am not the best selfie taker. Around the resort are PhotoPass cast members–Disney employed professional photographers. So, we took advantage and ask them to take our photo down on the beach. They will take it with your camera and theirs. I ended up with quite a few great photos like this one. If you want to buy the photos, it costs $99. For that, you get a CD of all of the photos they took of you and your family. Every night of the week a guy everyone calls “Uncle” tells stories while kids and parents sit around a fire pit. This happens four times a day. He doesn’t always tell the same stories so you can go more than once. If you have older kids like I do wait until one of the late night story times, because there’s no crowd. Have you been to Aulani? What was your favorite included activity?